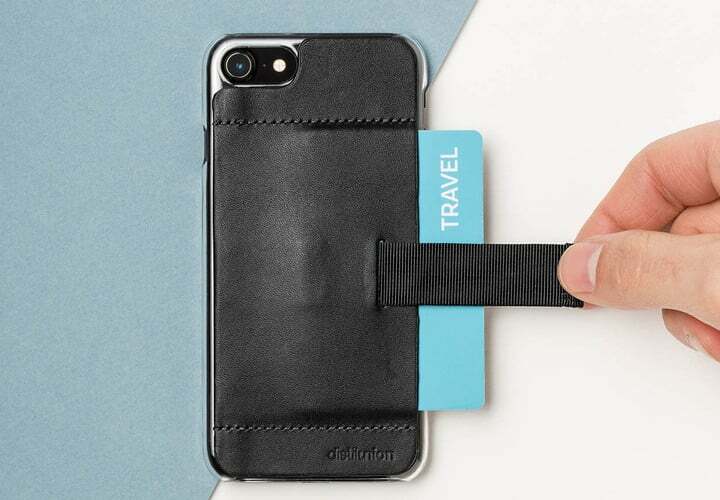 While Distil Union offers a wide variety of accessories for different Apple products, the company is most well-known for its line of unique and high-quality wallets and iPhone wallet cases. And the company has just unveiled its latest option – the Wally Ether for the iPhone 7 or iPhone 7 Plus. 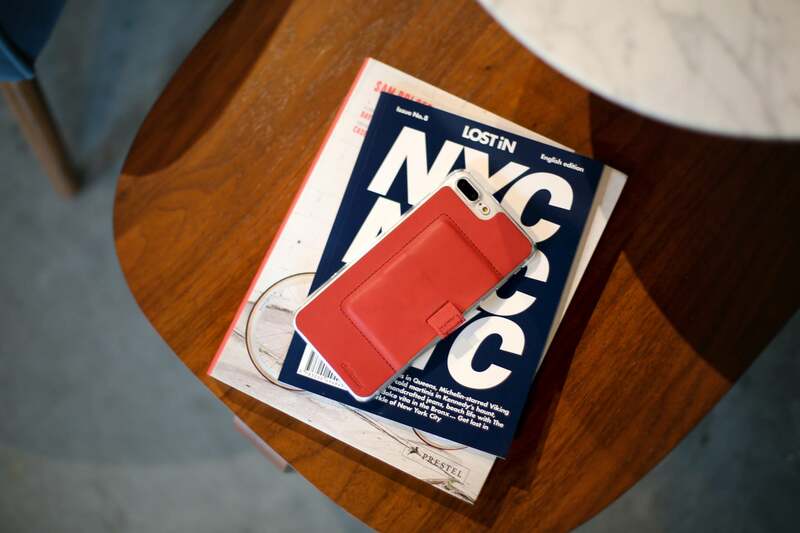 Along with the full-grain leather wallet, the case is also made with a clear shell to let your iPhone color choice shine through. The decidely minimalistic option is made from two major pieces. The rear is covered with high-quality full grain leather while the shell is made from a clear polycarbonate to protect from the usual wear and tear. And as you could probably guess, the case features a great wallet integrated into the rear of the case. 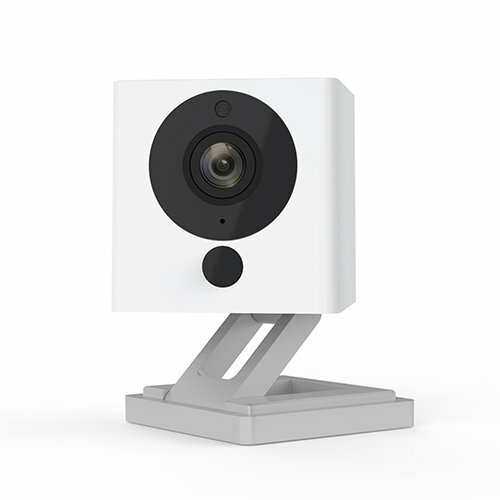 It can hold anywhere from one to three credit cards and a folded bill. Unlike other wallet cases, getting the contents in and out is a snap. Thanks to the special Wally Pull Tab, one quick tug of the tab will provide quick access to the wallet’s contents. Just place a card back into the wallet, and the tab is ready to be pulled again. I’ve been using the Wally Ether for the past few days and have really enjoyed the case. The leather looks and feels high-quality and should stand the test of time. As for the wallet itself, I’ve easily been able to fit three credit cards with no issues. The pull tab is easily my favorite feature and makes retrieving cards a simple process. 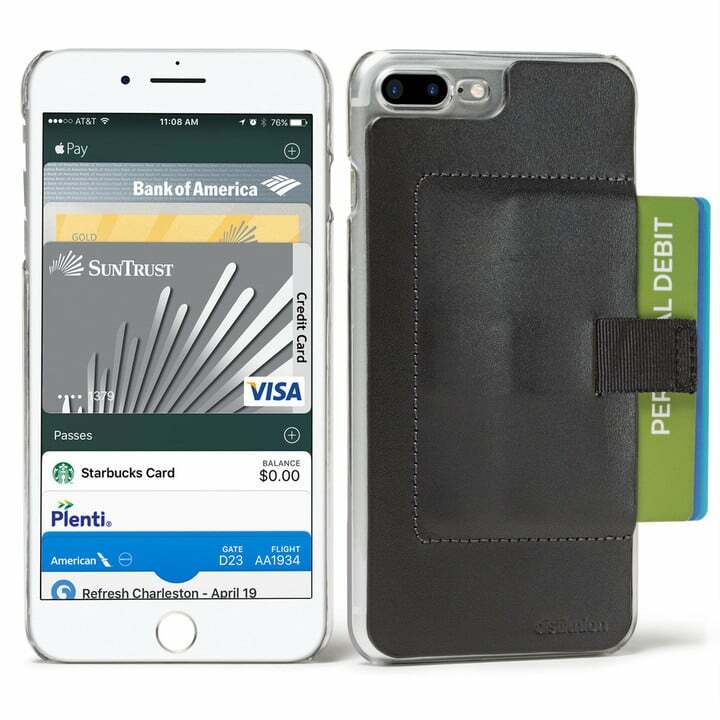 And because of the pull tab, your credit cards and cash are virtually hidden while in the wallet. Just a word of warning, the case is definitely a minimalistic option. The clear case leaves the top and bottom of the iPhone completely uncovered and doesn’t provide a raised bezel to help protect the screen during a drop or other trauma. While I wouldn’t want to depend on the case for a weekend camping trip, it’s a great option for everyday use while out and about. 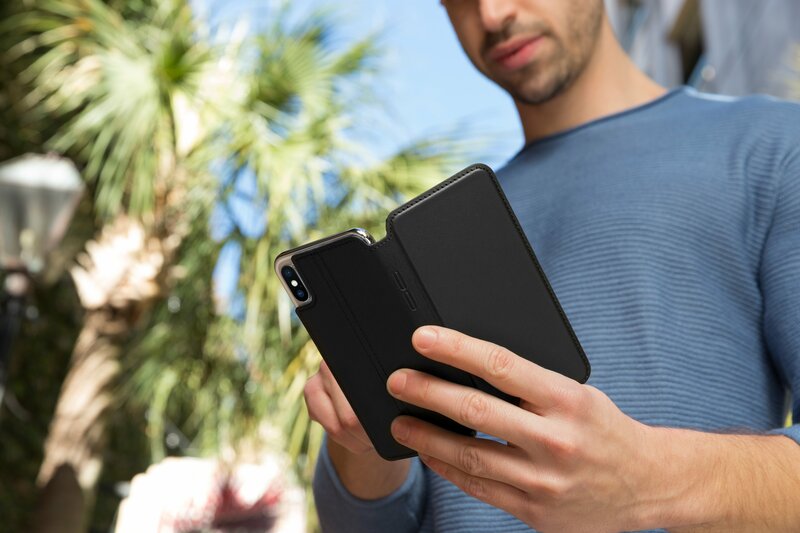 While not designed to hold your entire pocketbook, the Wally Ether is a great choice for anyone who prefers a minimal iPhone case. Available for both the iPhone 7 and iPhone 7 Plus, the case can be purchased now directly from Distil Union for $34.99. Buyers can select from one four different color choices – ink, hickory, slate, and rust.